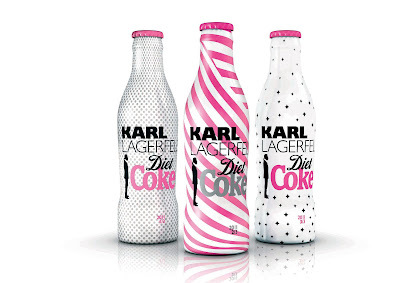 Karl Lagerfeld Diet Coke giveaway! Anyway, Chanel designer Karl Lagerfeld has teamed up with Diet Coke to design these limited edition coke bottles and I must say, when I saw them, I thought they were really cute. The puppet dolls in the ad freak me out a bit, but these I like! They're pretty, they're girlie and that makes me happy. There are three designs, dots, stripes and stars and they all feature his famous silhouette. They're available in Harvey Nichols in Dundrum but how would you like to win one of these cuties? I have three to give away so get entering! Leave a comment below with your name, email address and which bottle is your favourite. 2. This competition is for Ireland only, sorry folks! 3. The winners will be chosen using random.org. 5. The competition ends Sunday 26th of June at midnight GMT. That's it folks! Now, I don't actually want to open my bottle, it's too cute, wonder if it'd look cute with a pink flower sat it it? My favourite bottle is the pink and white swirly stripes one.. even though they're all gorgeous! They are fab. DONT OPEN YOUR ONE!! The starry one for me! If you want to open it just recap it afterwards! My favourite one is the one on the right. I follow on gfc: Aphrosie. They're all so cute but i'd have to choose the black polka dots! These are amazing. I'd love one of them! The pink stripy one. Took me a long time to like the colour pink but now one of my favs. I think you should drink yours and use the bottle as a vase. A pink rose would be nice in it. oh my god these are awesome, im am obsessed with diet coke. lol. I am an irish blogger and i follow your blog. <3 the stripes one, I hope Harvey Nichols still has them in stock next month if I don't win, they are just fab!!! The dots one. Love it! Love your Blog! I love the pink swirls of the stars, they're amazing! I friggin love Diet Coke! The dotty one is pretty! I said 3 hellos for 3 designs. I love the pink swirly one although I should be choosing the dotty one, cause I'm a bit dotty myself! I think this comment along, just proves it! Have a brilliant weekend folks. I love the pink striped one! I would absolutely love the striped on it's so pretty, I love them all but the striped one is definitely my favourite. 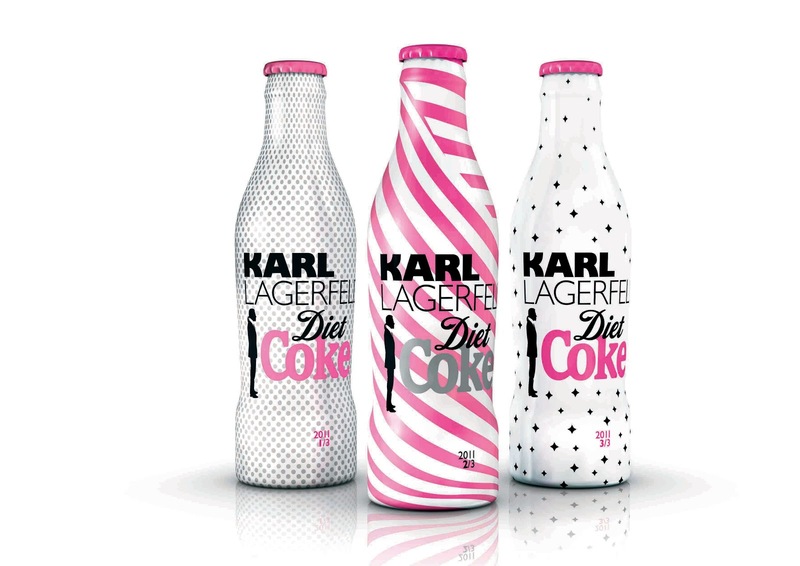 Winner of the Karl Lagerfeld Diet Coke bottles! Battle of the waterproof mascaras! My 200th post! This calls for a giveaway! Product Rave: Babyliss Big Hair! NYC New York Colour giveaway winner!! Where have you been all my life Liz Earle?